Oh my. I’m definitely guilty of this. I often buy books that I’m desperate to get my hands on – and then, they just sit on the shelf, sometimes for years, before I get around to reading them… It’s silly, really. Or maybe not because the chance of me reading them is bigger when I actually own them than if I first have to go out and buy them. 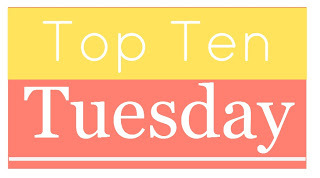 Of course, this approach means that I have a list of 200+ books which I own – and haven’t read yet … So this week’s Top Ten list is right up my alley – the difficult part is actually to narrow it down… As always, the Top Ten Tuesday is hosted by The Broke and the Bookish. Benjamin Hale: The Evolution of Bruno Littlemore. I was so intrigued by this one when it came out. Still am. Just haven’t read it yet, for some reason. J.K. Rowling: The Casual Vacancy. So this one, like the first two books on this list, are books I put on last weeks list of Top Ten Books at the Top of my Spring 2013 TBR List so hopefully, I will get around to reading this one very, very soon. I’m really curious to see what J.K. Rowling can do with something outside the Harry Potter universe! 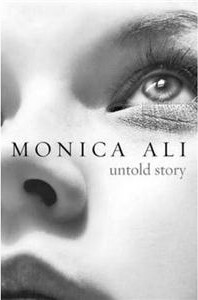 Monica Ali: Untold Story. I was so excited about this one that I had my friend buy it to me when he visited Copenhagen and Denmark’s best bookstore, Politikens. Of course, that didn’t mean that I actually read it…! Margaret Weis: The Dark Disciple Trilogy. Yes. This one is rather embarrassing. Not only did I buy one book and then let it just sit and gather dust on a shelf, I bought three. On three separate occasions. And two of them in hardcover because I just couldn’t wait to read them…! So I now have a trilogy where the first and third volume is in hardcover, the second volume is a paperback (and not even a pretty trade paperback) and I have owned them for years and haven’t read them … Silly, silly me. 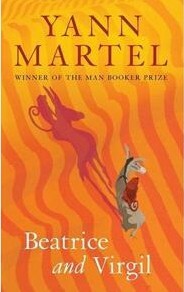 Yann Martel: Beatrice and Virgil. I looooooved Life of Pi so when Yann Martel published this book, I had to have it immediately. And then … well, it got some bad reviews and I just never read it. Still want to. Someday. 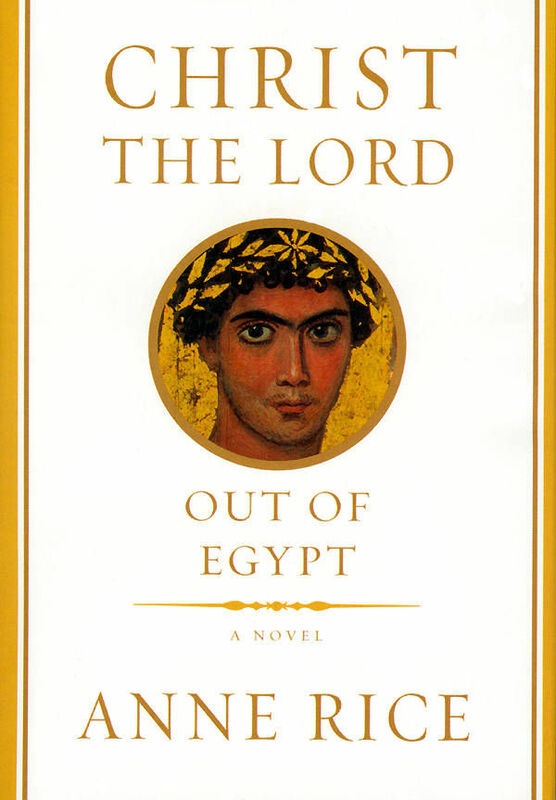 Anne Rice: Christ the Lord – Out of Egypt. When I saw this, I was so excited. Anne Rice of vampire fame writing about Jesus. I just had to own it. And since – meh. I’ve kind of lost interest in this one. I hope that I will pull myself together and read it – but it’s not looking good so far. This entry was posted in Books, Thoughts on reading and books and tagged An Object of Beauty, Anne Rice, Auricula, Beatrice and Virgil, Benjamin Hale, books, Christ the Lord, Erin Morgenstern, J.K. Rowling, literature, Margaret Weis, Monica Ali, Out of Egypt, Per Højholt, Steve Martin, The Broke and the Bookish, The Casual Vacancy, The Dark Disciple Trilogy, The Evolution of Bruno Littlemore, The Night Circus, Top Ten Tuesday, Untold Story, Yann Martel by christinasr. Bookmark the permalink. I just read There But For The for my book club. I’m glad because, had it not been for book club, I probably wouldn’t have given it a second glance. It was a great reading experience–really strong writing. I’m really looking forward to reading it. It sounds so interesting and like a very different kind of story and novel. It does, doesn’t it? And I know I’m really bad … I just really like buying books and receiving books as gifts. I love the feeling of having so many books on my shelves that I have yet to read and discover – although it does sometimes get a bit overwhelming with the sheer amount of unread books! The Night Circus is just one of those books that manages to gather dust (in my case for a year). Then when you pick it up you cannot put it down. You proceed to holler about it to the entire world and shove it down the throat of all your fellow reading enthusiast friends. (In case you missed it – I am now shoving it down yours). The Casual Vacancy is on mine too. Consider me shoved. Or something 😉 I will read it soon, I promise! First off, you MUST dust off The Night Circus and read it. It’s a good book to lose yourself in. The imagery is what impressed me with that one. I do this all the time. 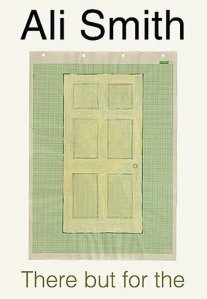 I did it with John Irving’s last book In One Person. I bugged the bookstore for days and then made them check the back storeroom for an undamaged copy and it is still sitting on my shelf. I promise to read The Night Circus very soon! And I have In One Person (and Last night in Twisted River and Until I find you) on my shelf too – in hardcover – without having read them…! Oh, you have got to read The Night Circus! It is fantastic! The way you feel about The Night Circus is the way I feel about most of the books on my list. I want to love them but I am afraid I wont! It’s silly, isn’t it? And yet, so hard to just forget about one’s expectations and just sit down and read and judge the book on it’s own merits and not on what we’ve heard and read about it. I’ve only read one of these — THE NIGHT CIRCUS. It’s really different, but I liked it a lot. Everybody says so! That’s my problem…! But I really need to just sit down and get to it!